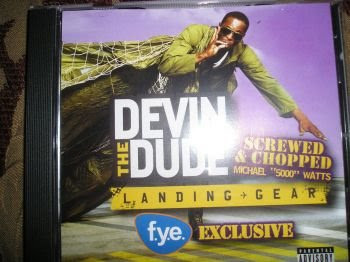 SCREW WORLD XCLUSIVE....Get Ya Parachute! yes!! 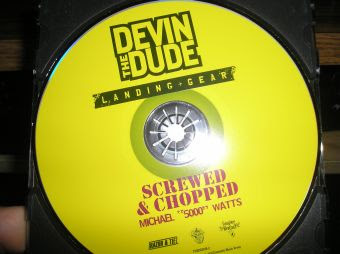 chopped and screwed Devin the Dude. when they chopped "waiting to inhale" it was perfect. now lets see how it works with "landing gear". best christmas gift!